Harvard Health Blog has an article about anxiety that got great feedback in the comments. Sometimes I feel as if I’m a bit overanxious about a matter, or worry too much. None of us is immune to this. 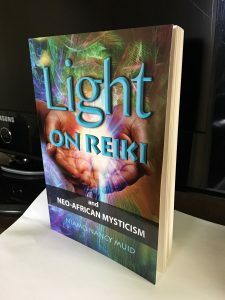 The article is below, but first I want to offer this: Universal life force hand-healing –of Reiki– is my calming response to feelings of excess worry, anxiety, and confusion. 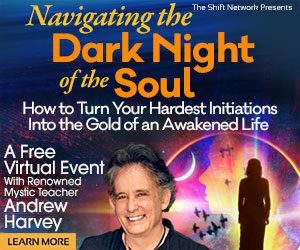 The Aroma Freedom Technique (AFT) and Tapping (Emotional Freedom Technique, EFT) are two additional noninvasive, non-ingestion techniques that I use to help maintain above-the-line health. “Free Your Feelings”™ to feel fully supported to bud, blossom and flourish as a human being making a contribution to the transformation of the universe. A word about non-ingestion— some of the oils the HealMobile distributes may be ingested (taken by mouth). A drop or two of Roman chamomile into a cup of warm water can make a pleasant and tranquil tea. Roman chamomile is safe enough for children and easy enough to rub on your temples or behind your neck to ease a time of anxiety or stress. Other calming oils that help you feel more contented as you face life’s dilemmas are lavender, frankincense, and the citrus oils lemon and grapefruit. However, I don’t have to use any oils at all. Reiki, AFT and EFT work wonders when consistently used. They work well alongside your integrative doctor’s advice and protocols (such as Dr. S.W. Flowers, who I recently began working with). Read more about this — you really can choose a nonmedical approach that works best for your drained feelings or roadblock issues. Or, you can allow me to suggest the best one or combo for you. Have you ever thought about starting a new job or school and found your heart pounding and your mind racing with a series of “what ifs”? If so, you may wonder “do I have anxiety?”Anxiety is your body’s natural threat response system. When your brain believes you are in danger, it sends out a series of signals to your body, resulting in the fight-or-flight response. Anxiety has three main components: emotional, physiological, and cognitive. Imagine you have a presentation coming up at work. You might notice feelings of fear and dread, two examples of the emotional component. You may also notice bodily sensations, such as heart palpitations, sweating, or a tightness in your stomach, which represent the physiological component. 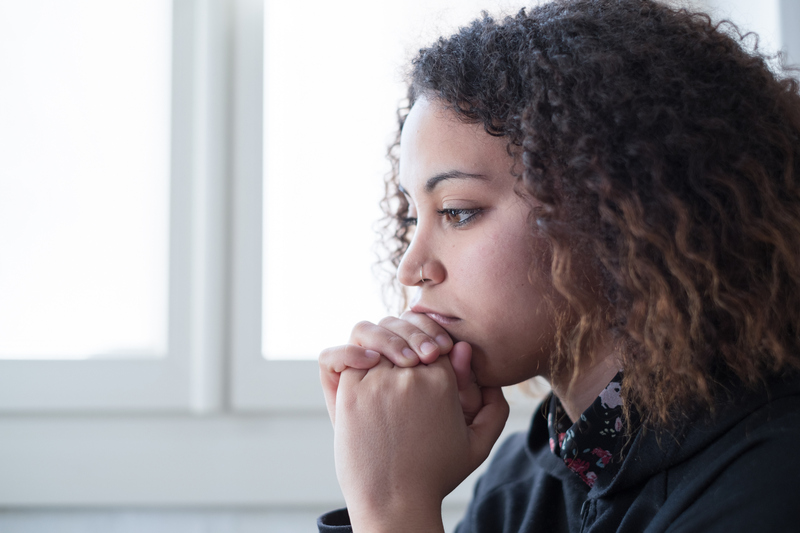 Finally, you might be thinking, “I can’t do it,” or “I’m going to embarrass myself.” Worries and negative thoughts like these about what might happen in the future are the cognitive component. So, while worry is an important part of anxiety, it is only one of the three main building blocks.